Good news! You don't have to spend big bucks to look like a supermodel. When it comes to mascara, you don't have to shell out big bucks to get big results. 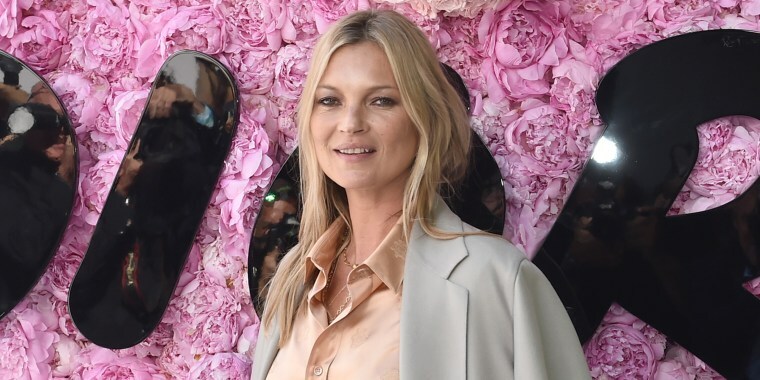 Even supermodel Kate Moss swears by the cheap stuff. She recently sat down to discuss her new role as creative director of Decorte Cosmetics on Megyn Kelly TODAY and touted inexpensive mascara as one of her go-tos. "Drugstore mascara is really good," she told Kelly. While Moss didn't name any brand in particular, TODAY Style recently asked makeup artists to share their go-to drugstore picks, and an overwhelming majority recommended L’Oreal Paris Voluminous Mascara, ringing in at around the same price many are willing to pay for a specialty latte. Also available for $6 at Walmart and Target, and for $8 at RiteAid and Ulta. “I love the consistency of its texture — not too dry, not too wet. I can easily put as many layers/coats without clumping. 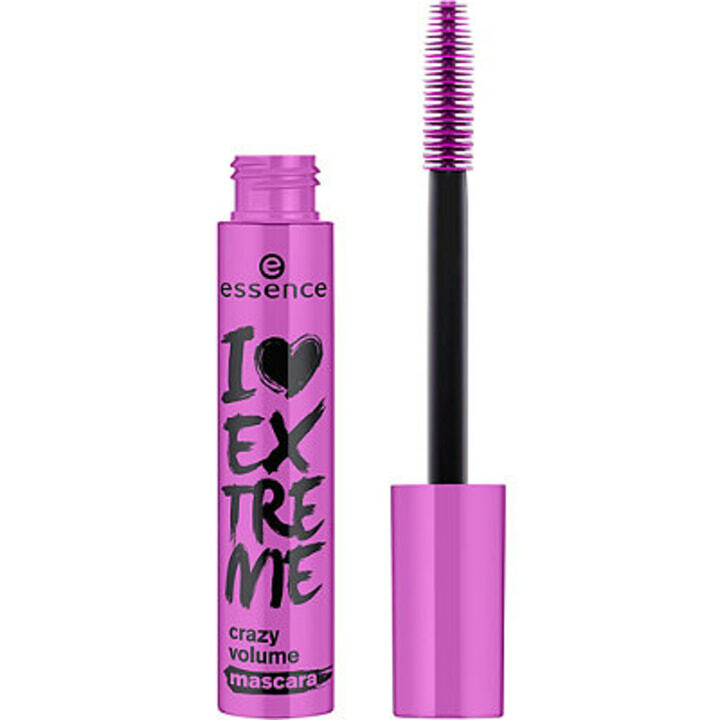 The lashes stay soft and, contrary to other mascaras on the market that dry out quickly, I love that the formula stays fresh and wet inside the tube for a long time. I also love a big fluffy wand, and the one that comes with this is so supple and big with soft bristles!” says celebrity makeup artist Kyriaki Savrani. “L'Oréal Voluminous is my classic go-to for just about everyone. 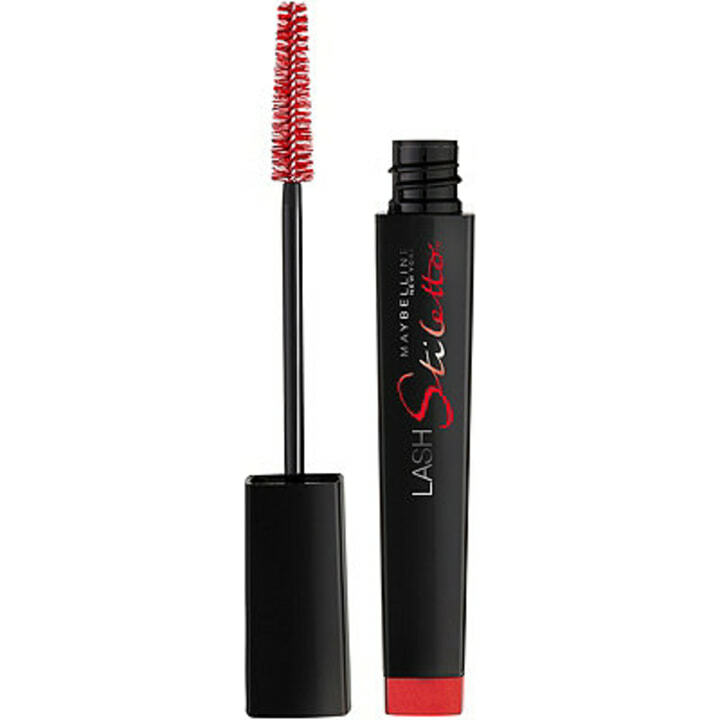 It lengthens, thickens and gives false lash volume,” adds makeup artist Mary Irwin. “It adds so much volume and length with just one shot,” gushes lead trainer at Blushington Makeup and Beauty Lounge, Alexis Farro. 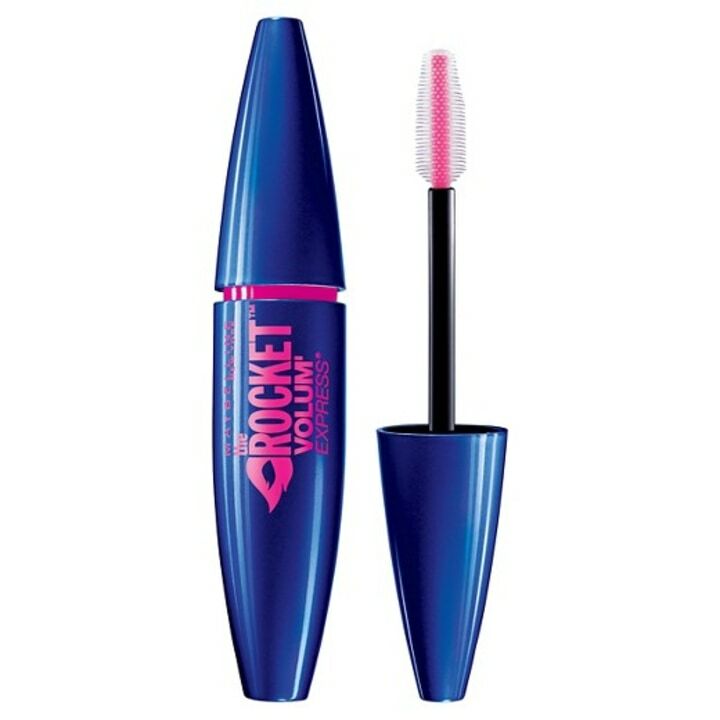 Read on for six other drugstore mascaras the pros say are worth a swipe. Also available for $6 at Target, for $7 at Walmart, and for $9 at Ulta. Also available for $6 at Target and Walmart, and for $8 at Walgreens. Also available for $8 at Target and Walmart. The waterproof version is available for $9 at CVS. Also available for $6 at Walmart and Target, and for $7 at Ulta. 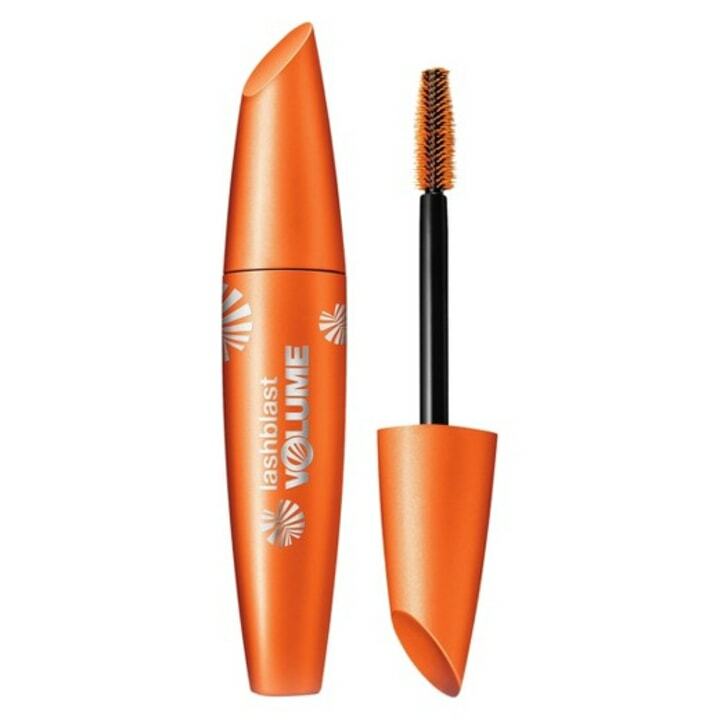 “This mascara doesn't clump (ever! 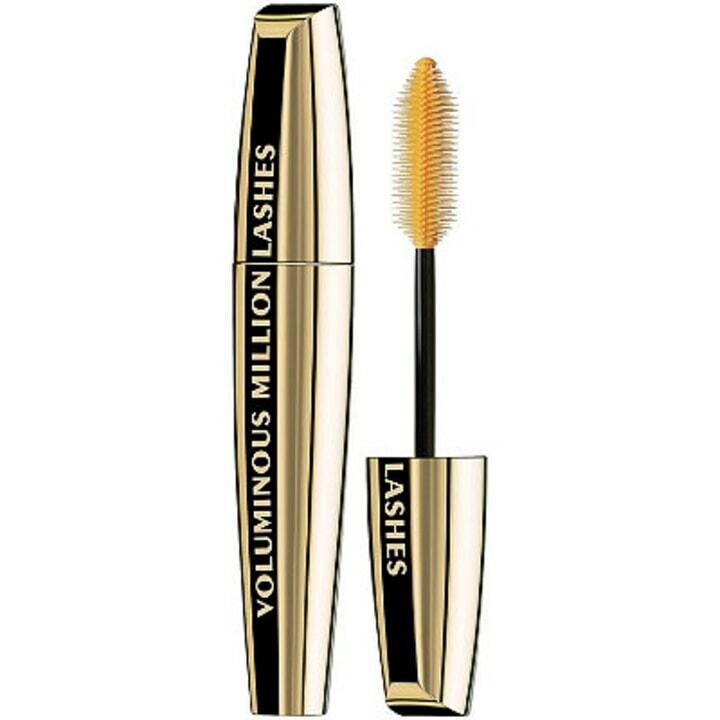 ), doesn't smudge, separates and lengthens lashes, and is even better than all of the high-end mascaras that I've tested. Plus, the price point can't be beat! My followers on Instagram even ask me if I'm wearing fake lashes. But it's just the mascara!” — discount vlogger Melea Johnson of "The Melea Show"
Also available for $5 at Forever 21 and Ulta. Also available for $6 at Target, for $8 at Walmart, and for $9 at RideAid. If you want more beauty recommendations, take time to check out our posts on the best makeup removers, our favorite lip stain, the must-have toners, and all of Allure's beauty award winners for 2017. This article was originally published on September 19, 2017 on TODAY.com.